Hon. Robyn Parker and Hon. Rob Stokes at Barrenjoey Lighthouse on Wednesday morning. Picture by A J Guesdon. On Wednesday a birding walk to Barrenjoey brought other pleasant surprises. As per the NSW Government’s Heritage and Environment Minister statement listed below, some comments and thanks from The Palm Beach and Whale Beach Association, an announcement has been made this week regarding proposed commercialisation drafts in the PROPOSED AMENDMENTS TO THE KU-RING-GAI CHASE NATIONAL PARK AND LION ISLAND, LONG ISLAND AND SPECTACLE ISLAND NATURE RESERVES POM document. Environment and Heritage Minister Robyn Parker today visited Barrenjoey Headland to reaffirm there will be no large scale development of the headland under changes to the Ku-ring-gai Chase National Park plan of management. Ms Parker, who was joined by Pittwater MP Rob Stokes, said there would be no fast food outlets, conference facilities, souvenir shops or new commercial buildings at the top of the headland, apartments, resorts or public roads. “The NSW Government is committed to retaining Barrenjoey’s character, heritage buildings and natural environment,” Ms Parker said. “There will be no commercial developments of new buildings on the top of the headland and the community will continue to enjoy the scenic views, walk the trails and have access to tours of the headland and lighthouse. “The NPWS has received 170 submissions on the draft amendments to the plan and we will continue to listen to the community about the future of this special location. Mr Stokes said NPWS will prepare a detailed concept plan for Barrenjoey Headland in close consultation with the community to guide how the area will be managed. 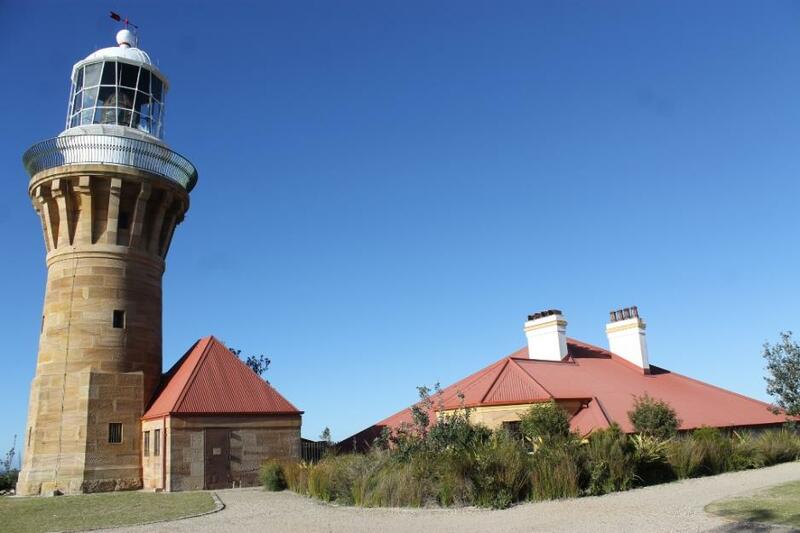 “NPWS will investigate appropriate, sensitive uses for vacant cottages on the headland through adaptive reuse of the assistant lighthouse keepers’ cottages and potentially the lightkeeper’s house - consistent with their heritage values. Ms Parker said the Government had a strong record of breathing new life into historic buildings so they’re enjoyed and used by more people and protected into the future. “Communities around five similar lighthouses along the NSW coast, at Byron Bay, at Smoky Cape and Seal Rocks on the mid north coast, and at Montague and Green Cape on the Far South Coast have welcomed the sensible restoration of the buildings. “Montague Island has won many environmental tourism awards and guests contribute to habitat restoration for the little penguin colony. 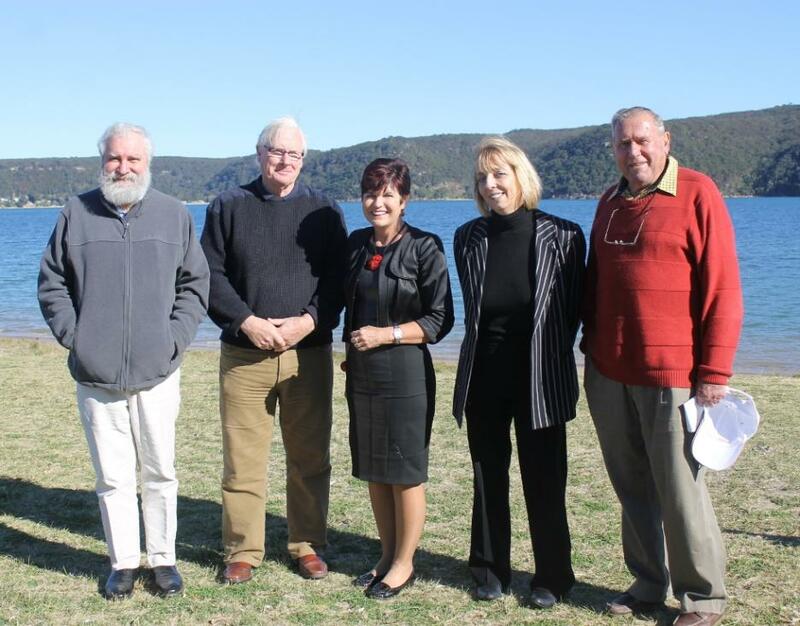 The committee and members of the Palm Beach and Whale Beach Association (PBWBA) welcome the reaffirmed commitment to Barrenjoey's environmental and heritage values as announced by the Minister Hon. Robyn Parker MP during her visit to Barrenjoey this morning. 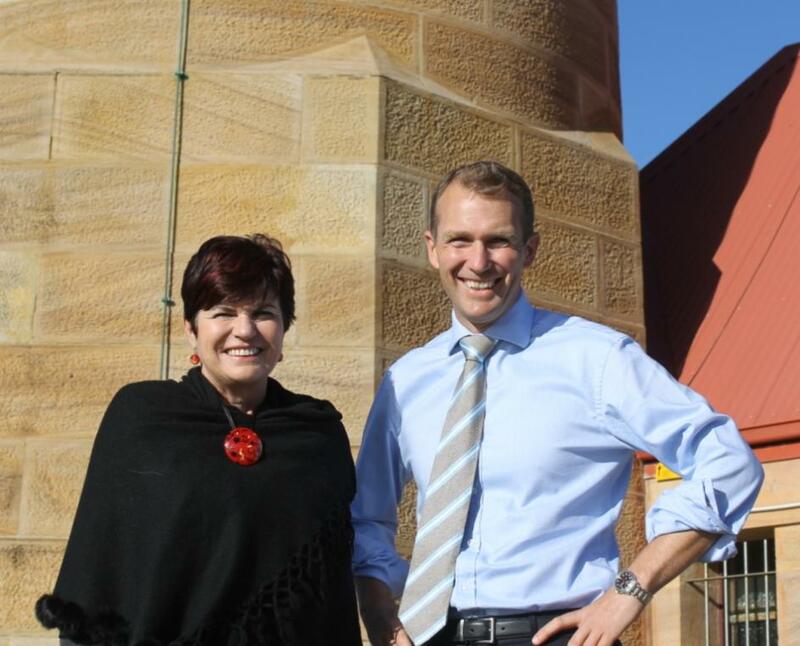 Also present were Pittwater MP Rob Stokes, head of National Parks Ms. Ann King, Storm Jacklin President of the PBWBA and Bryce Ross- Jones life member PBWBA. Mr Jacklin said "The PBWBA accepts the assurances of the Minister and NPWS that there is no intention to proceed with commercial development at this time and looks forward to participating in the preparation of any future detailed plans for Barrenjoey." Mr. Jacklin said "not- with-standing the Ministers assurances, it was unclear as to whether the NPWS would proceed with the changes to the Plan of Management(POM) which were the basis for the protest rally, or rather go back to the drawing board as part of a new detailed concept plan." "While short term we have a commitment from the Minister and Ms. Ann King, however should the proposed changes to the POM proceed, long term these changes would again put Barrenjoey Headland at risk of unacceptable development" said Mr. Jacklin. Mr Jacklin said that his Association had now collected over 9000 signatures from the community in support of leaving Barrenjoey as it is and thanked the residents of Pittwater, Local Member Rob Stakes MP, Pittwater Council and the community organisations for their support". Left to right: Tom Bagnet, Storm Jacklin, Hon. Robyn Parker MP Minister for Heritage and Environment NSW Govt. Anne King, Head of National Parks, Bryce Ross- Jones.